Happy Onam to all my readers! 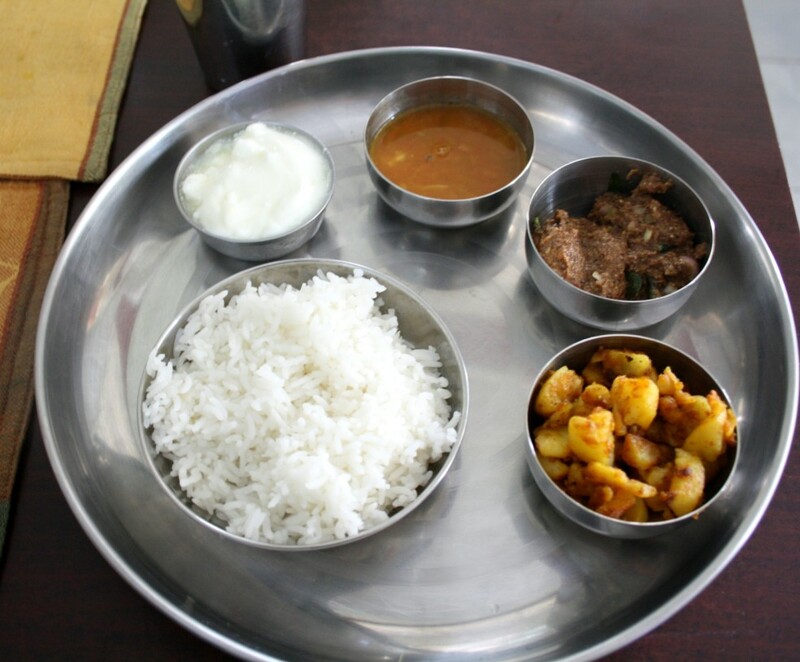 Every year we plan for an Onam Sadya for lunch. This year we had to skip it for various reasons. The attire is also kerala special and we do Pookolam on the entrance and in the lobby as well. Somehow all these were missed and to compensate our cook made puttu. Well that was okay on many fronts as it’s been ages since I made puttu. Coming back to the weekend cooking post this week, I made this quick meal for the Saturday lunch. It included Chaaru, Potato Roast with Chintha Thokku Chutney. dried under sun or in shade just as they would do with pickles. All the above are taken together and ground to a paste and stored. It is also dried in sun for couple of weeks. 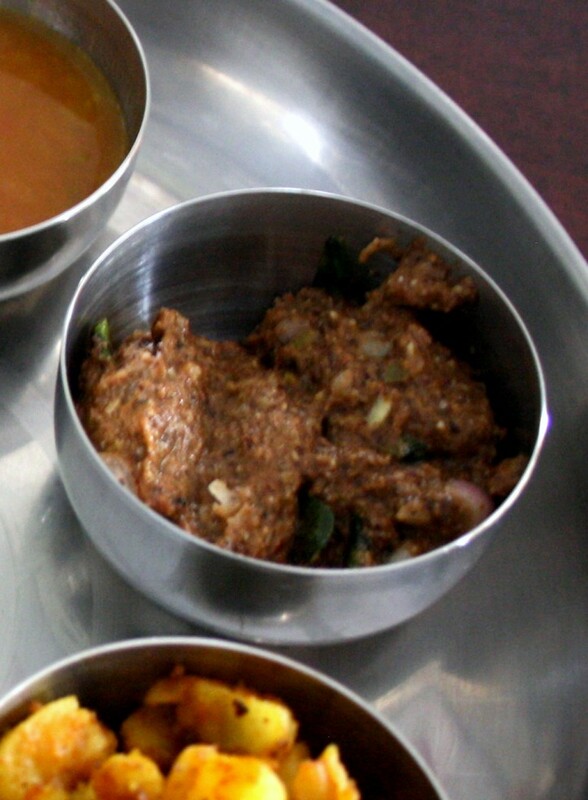 Take the thokku along with the rest of the ingredients and coarsly grind it. Heat a pan with oil, temper with curry leaves, mustard. Now add the ground chutney and cook for couple of mins. 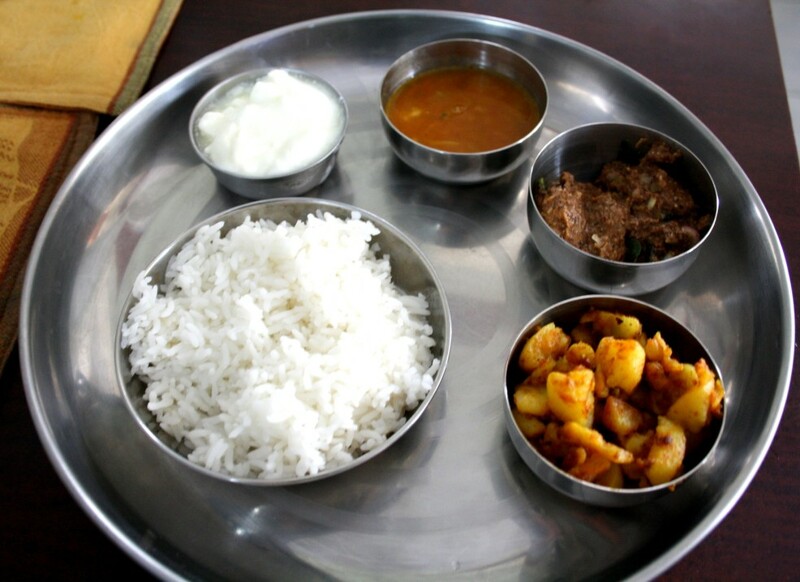 This simple meal joins the cooking weekend that I do with Vaishali and Champa. Until I have something more interesting to share, enjoy! I have heard of thokkus but have yet to try…the tamarind one is really tempting!